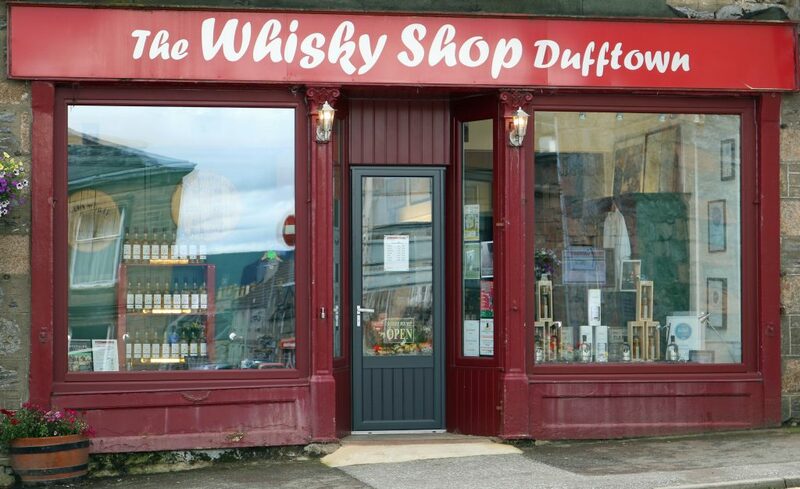 The Whisky Shop Dufftown is owned and run by Mike Lord and ably assisted by his shop manager Vicky Keough. We are a small team and we try to give you a personal service and help you share in our joy for whisky and the fun we have. Our online whisky store allows you not only to find whiskies you already love, but to find great whisky that you have yet to try by letting you search by style and flavours. 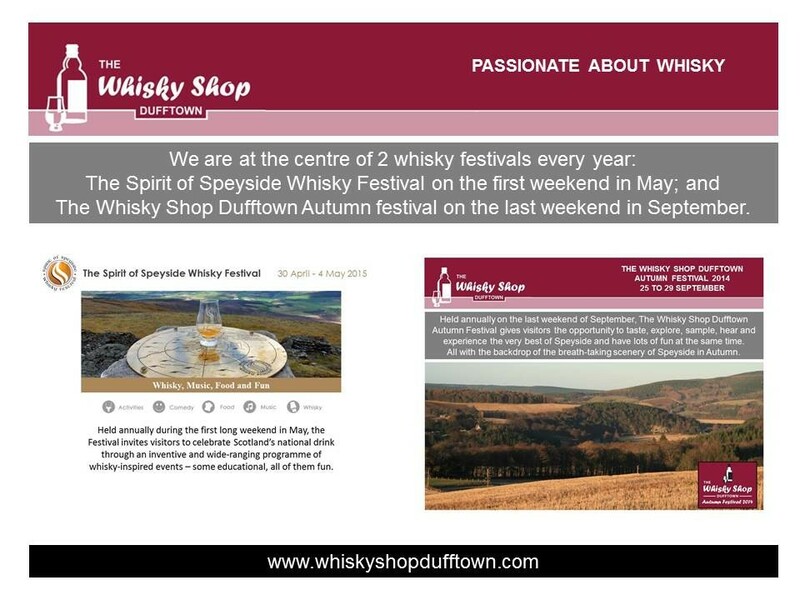 If you are not sure where to start why not try our whisky search on our home page and uncover something new? 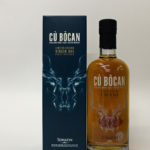 We try to give you all the information we can on our website but we know the array of whiskies we have can be bewildering. Sometimes the personal touch is required. 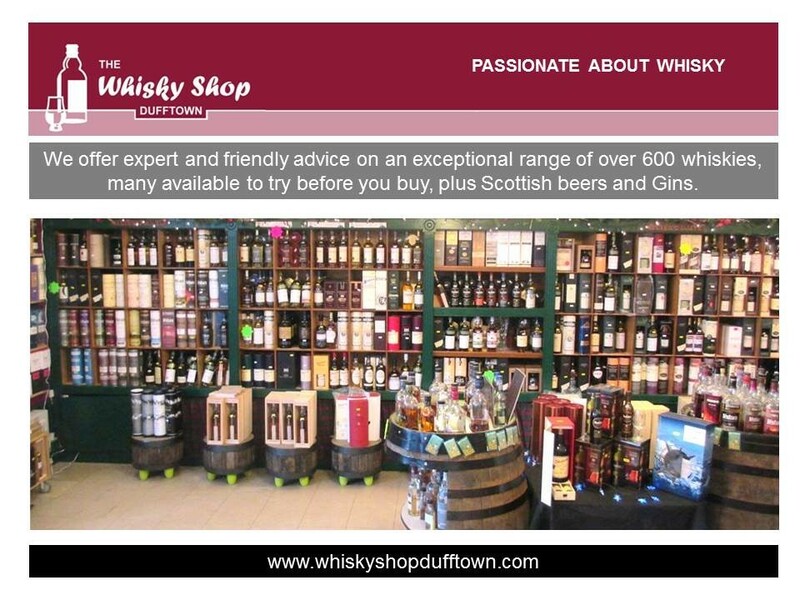 Always feel free to contact us about our whisky for advice and recommendations. 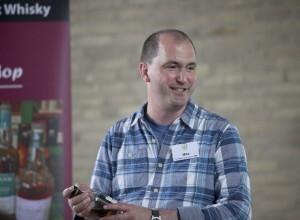 Mike is genuinely passionate about whisky. 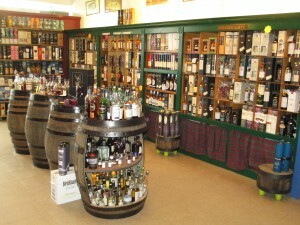 That is why he owns and runs The Whisky Shop Dufftown. 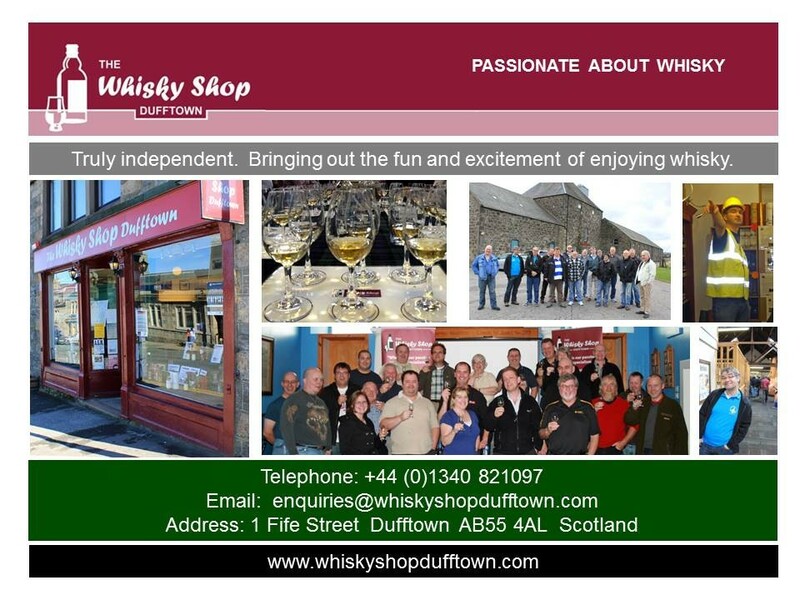 Like his shop, Mike is truly independent and is focused on bringing out the fun and excitement of enjoying whisky. He has always loved whisky but it was a visit to Speyside for Hogmanay that created a real passion for single malt and the Speyside region. 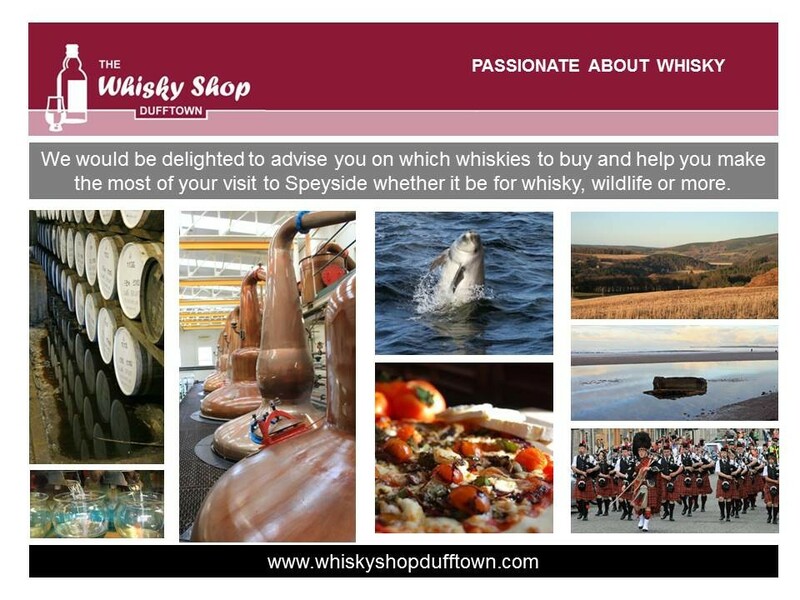 In 2008 Mike gave up a career in the city to pursue his love of whisky full-time and bought his shop. He has been involved in whisky a lot longer than that though and has been sharing his passion for whisky through hosting tastings and whisky events for over fifteen years. 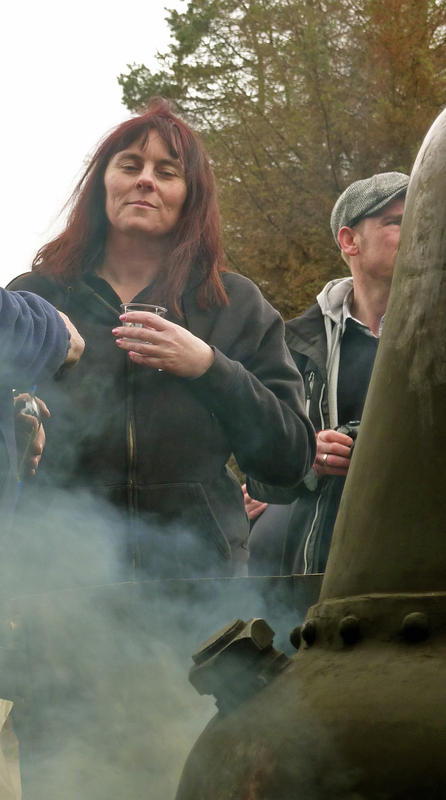 Vicky is our very own 'Lady of the Drams'. 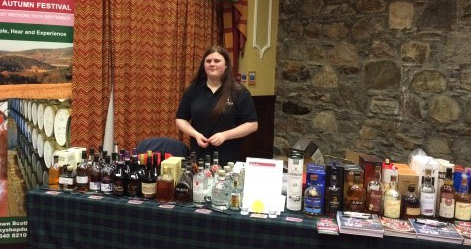 Her whisky journey started when she moved to Dufftown but it really took off when she started work in Mikes shop over 5 years ago. Thats when her love of whisky took hold. She has a great deal of experience and knowledge and a fantastic nose. 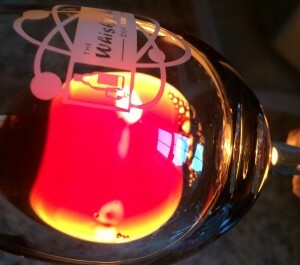 She writes many of our tasting notes where you also see the real sense of fun she likes to bring to tasting whisky. She hosts many of our tastings as well. There are a lot of laughs when she and Mike get together to choose the next bottles for the shop and write our tasting notes. She also judges whisky now and writes her own articles for the website. Katherine or Kat as she likes to be known is our youngest team member. Kat started working at the shop on 1st February 2015 not long after she turned 18 years old. 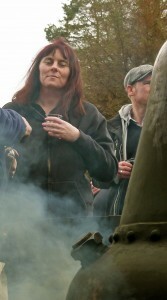 Kat is very passionate about whisky and has a great nose and pallet. She now helps Mike and Vicky (her mum) pick out the shops bottlings and helps write some of the tasting notes as well as taking the lead on our social media. Kat has also been on judging panels and brings a youthful view to the shop and the tastings as our very own millennial brand ambassador. Her knowledge and experience while already vast is ever increasing as she seeks to learn everything she can about the wonderful world of whisky. Don’t be afraid to ask Kat anything as she remembers what it was like when you had to ask questions about everything. We normally feed her so she won’t bite. 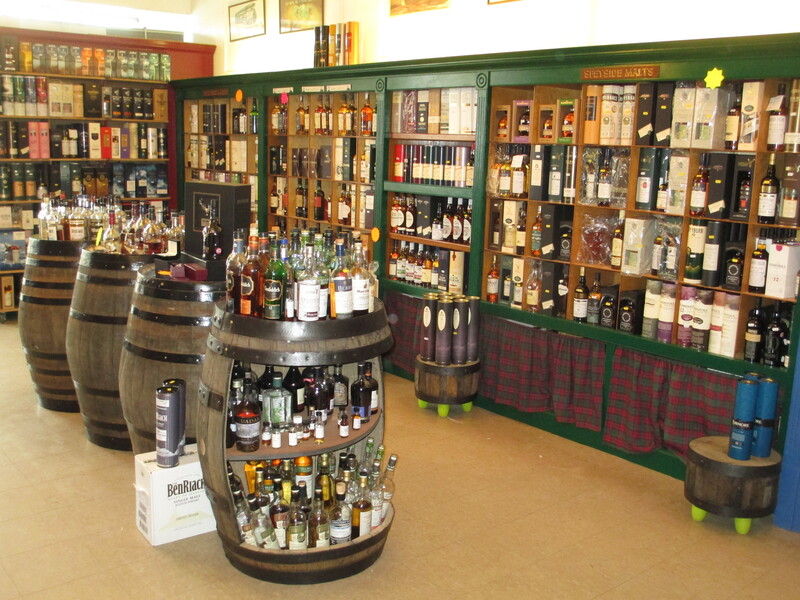 A visit to the shop will show you the extensive range of whiskies that are available from Scotland and the amazing variety of flavours that the different whiskies have. 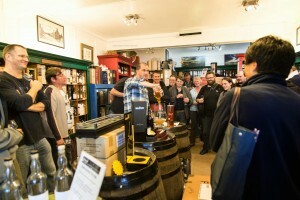 Mike and Vicky will also answer any questions that you have from the perspective of independent whisky ambassadors running a small shop with a global reputation. 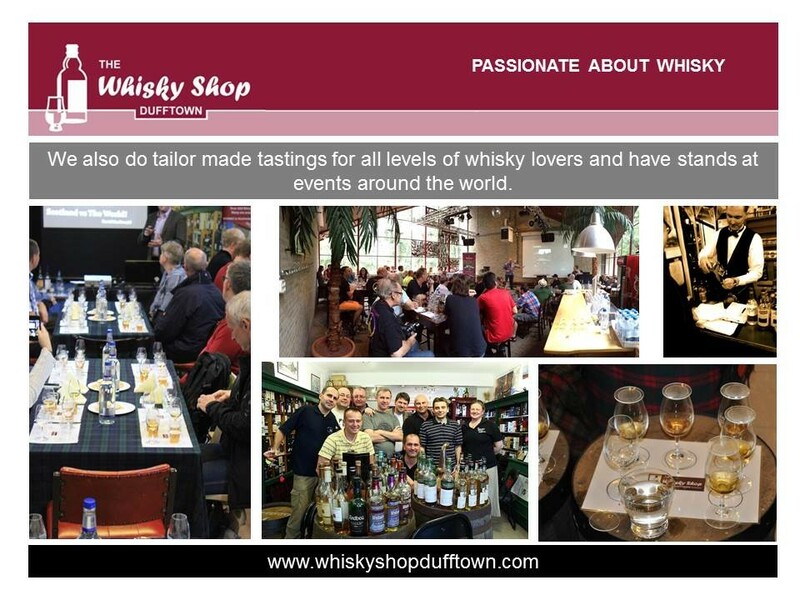 The shop also hosts whisky tastings in the early evenings to help you on a tailor-made journey to explore the world of single malts. 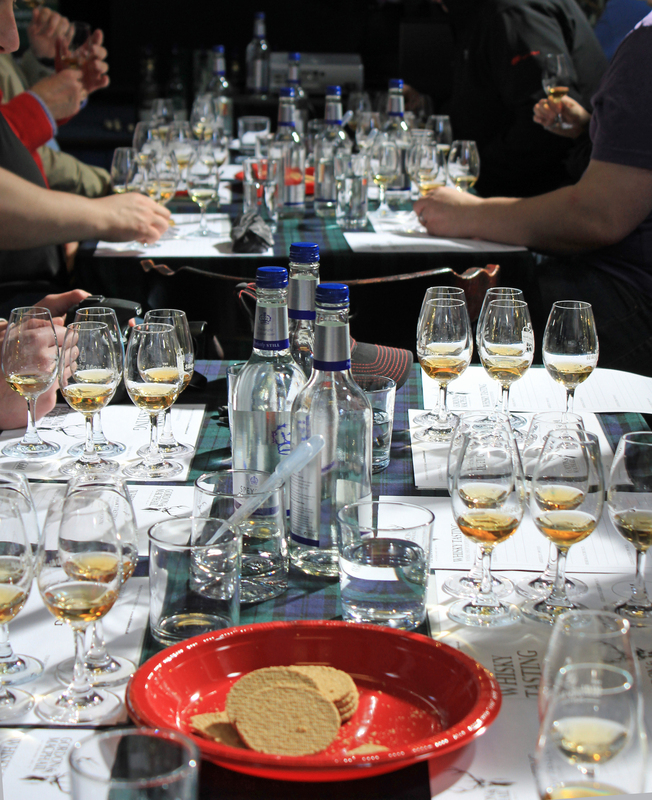 Whether you are a group of beginners or experts we tailor our tastings to give you the best experience by agreeing a theme such as 'Around Scotland' , 'The different tastes of Speyside', or just picking whiskies you would like to try. Give us a call or drop us an email if you are interested. Sorry, you must be over 18 years old to attend and we do like a couple of days' notice. 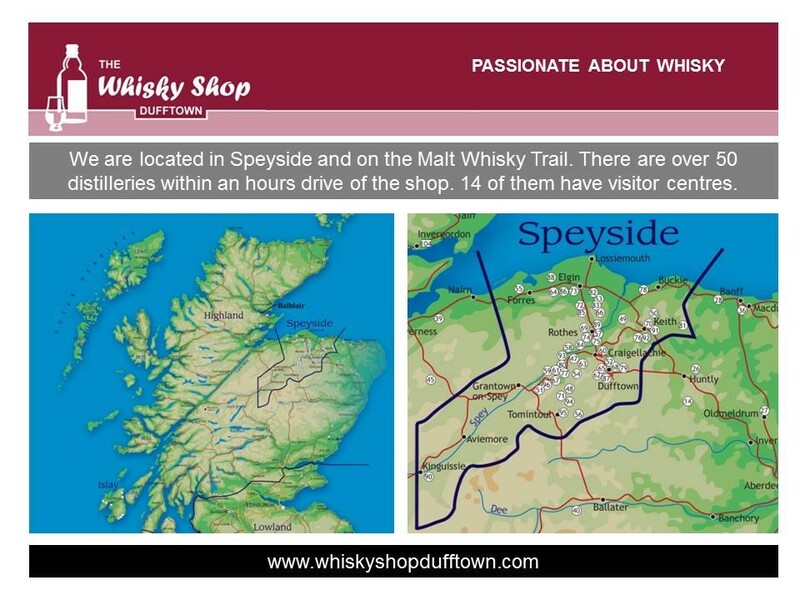 If you want to visit us, Dufftown itself is situated between Inverness and Aberdeen, with many famous distilleries within a few miles of the shop. We can be found just yards from the famous clocktower right in the centre of Dufftown. We are open all year round. 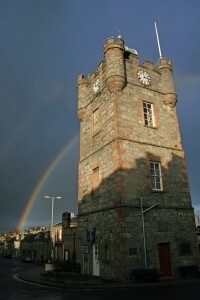 Dufftown is a fabulous place to have our shop. 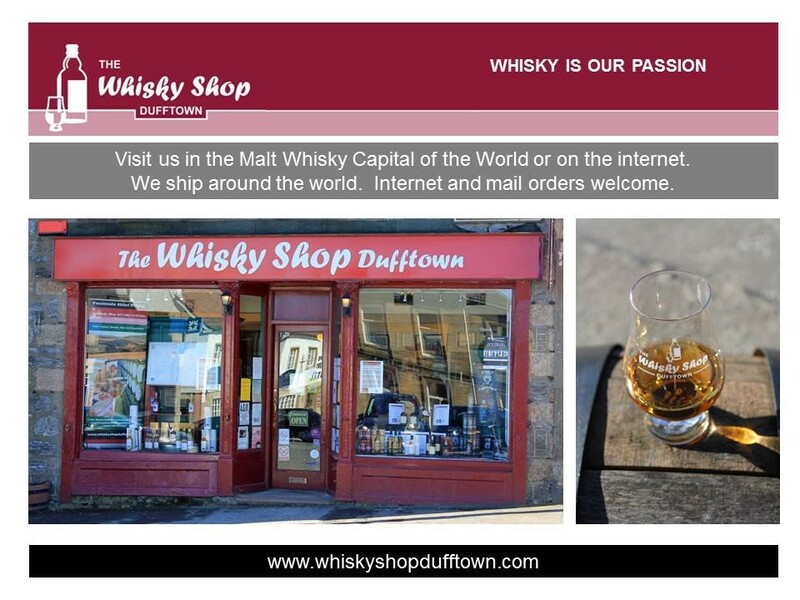 They say round here that Rome was built on 7 hills but Dufftown was built on 7 stills. We currently have 6 operational distilleries in town - not bad for a population of 1400 people. So there is nowhere else so literally soaked in the sights, sounds, smells and history of whisky and no wonder why people call it The Whisky Capital of the World. We hope you find some of the passion we have for whisky and share in our fun for this great drink.